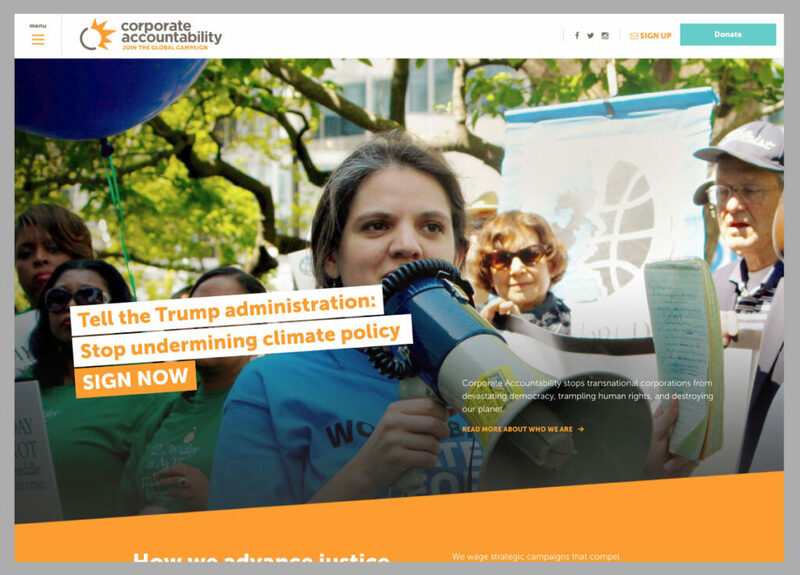 CAI’s new mobile-friendly WordPress website is easy to manage and use, empowering them to both engage with funders and serve up resources to their activist constituencies — part of their audacious goal of doubling their membership within five years. 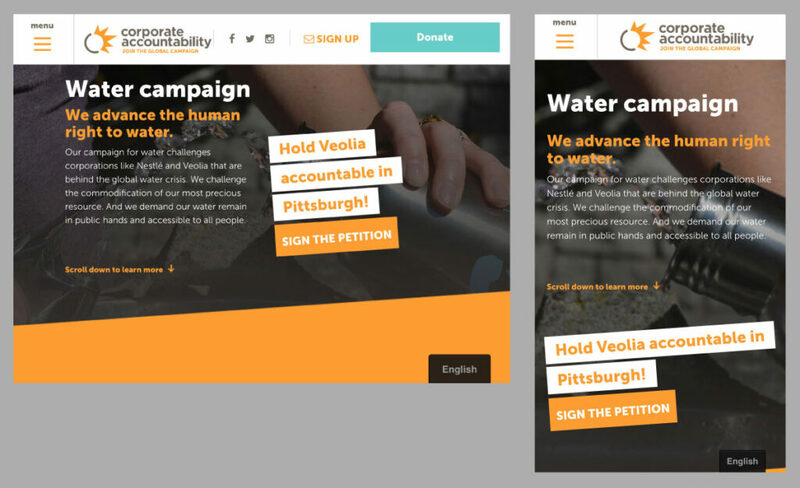 We implemented CAI’s completed rebrand project (working with branding partner, Big Duck and design partner, Teal Media) unifying CAI’s mission, work, and values in a single platform. 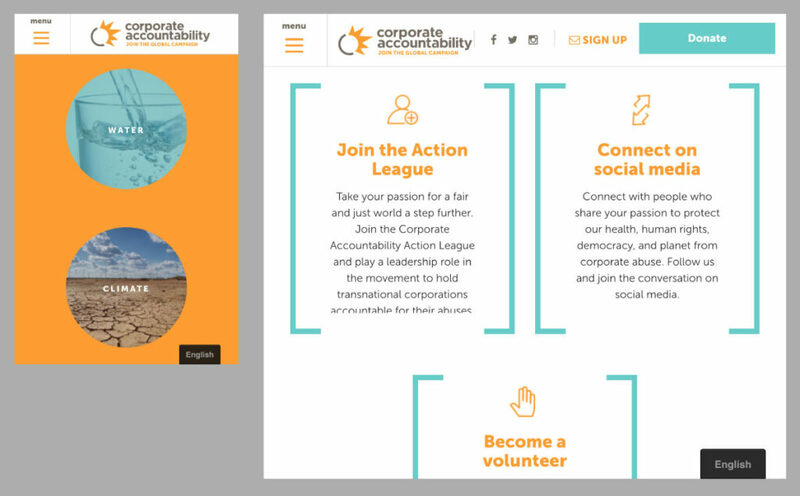 The new site allows staff to more effectively keep content fresh and meet the needs of their users.